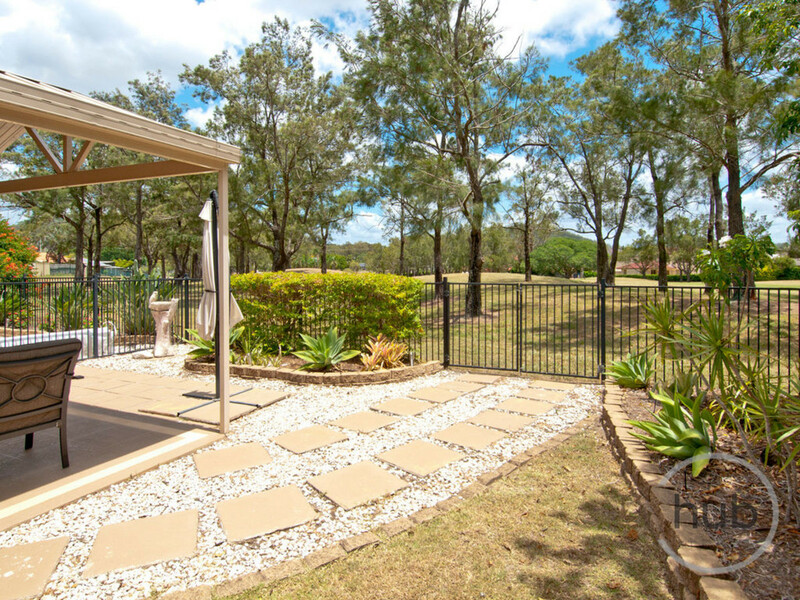 If you are a keen golfer you will love the view from your kitchen window! 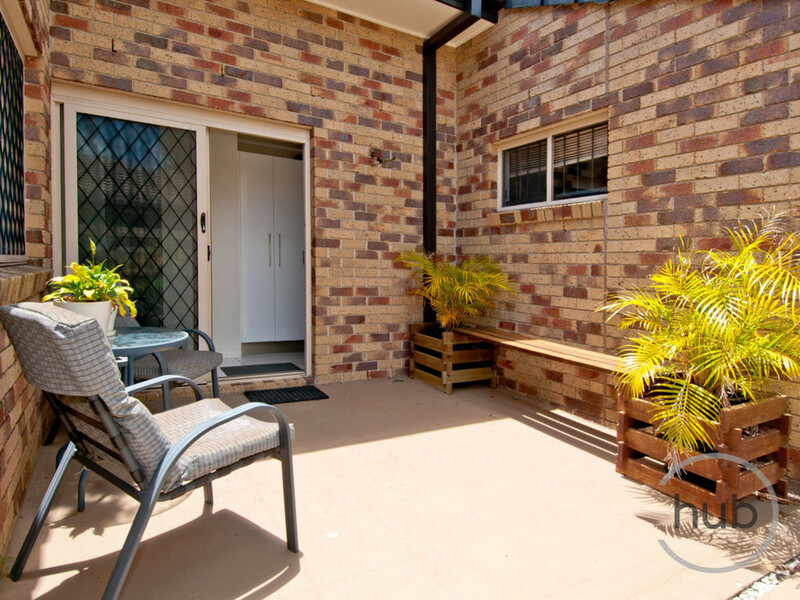 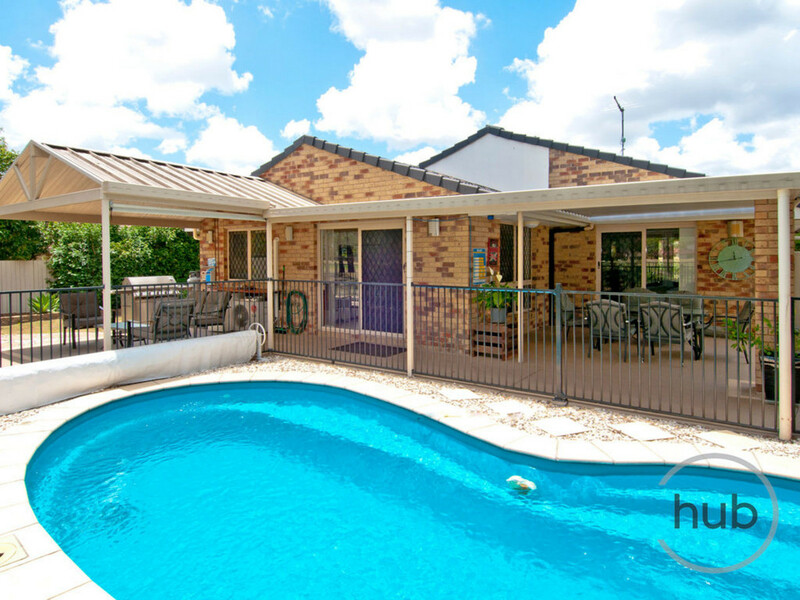 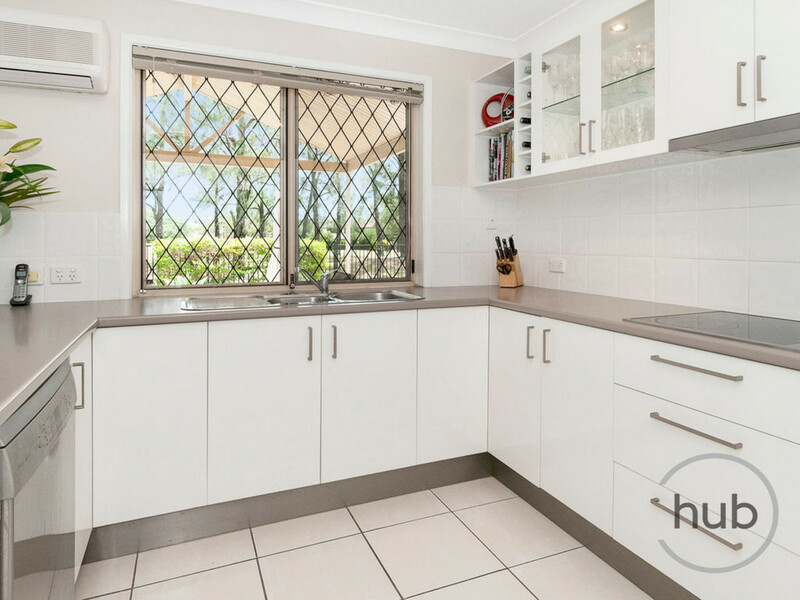 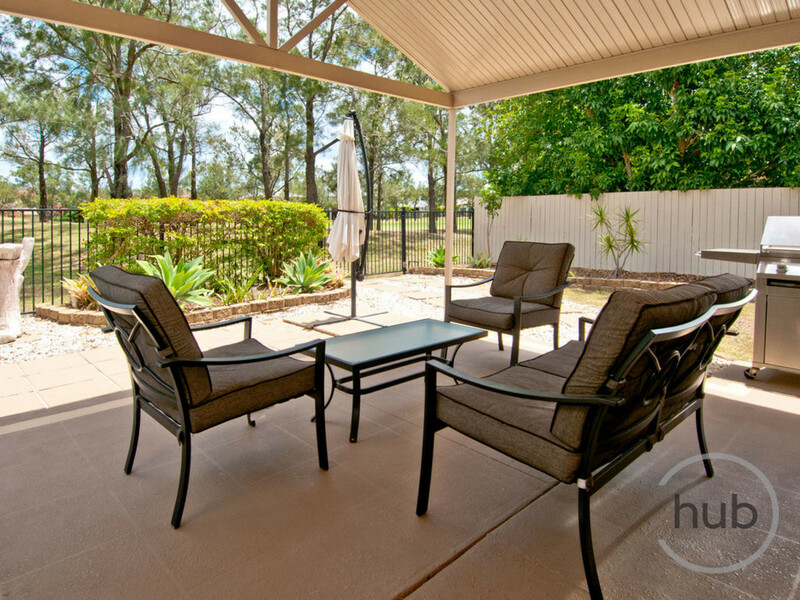 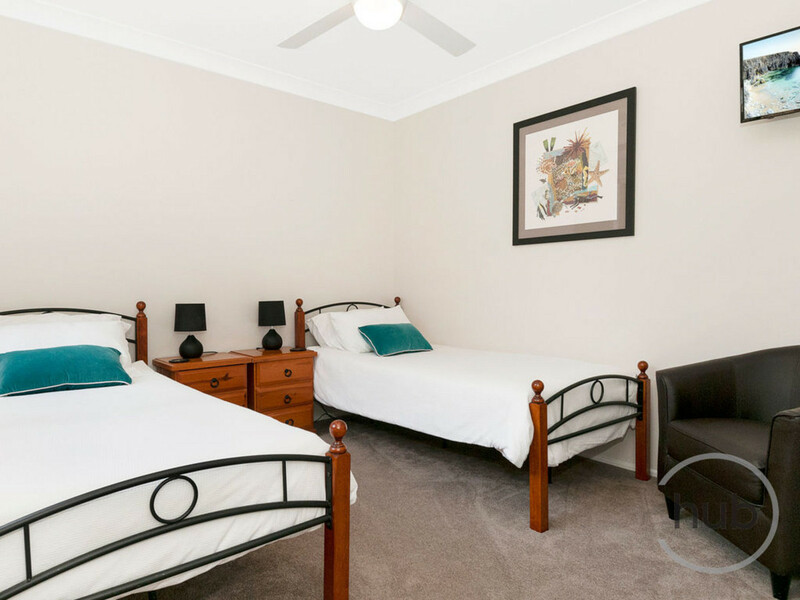 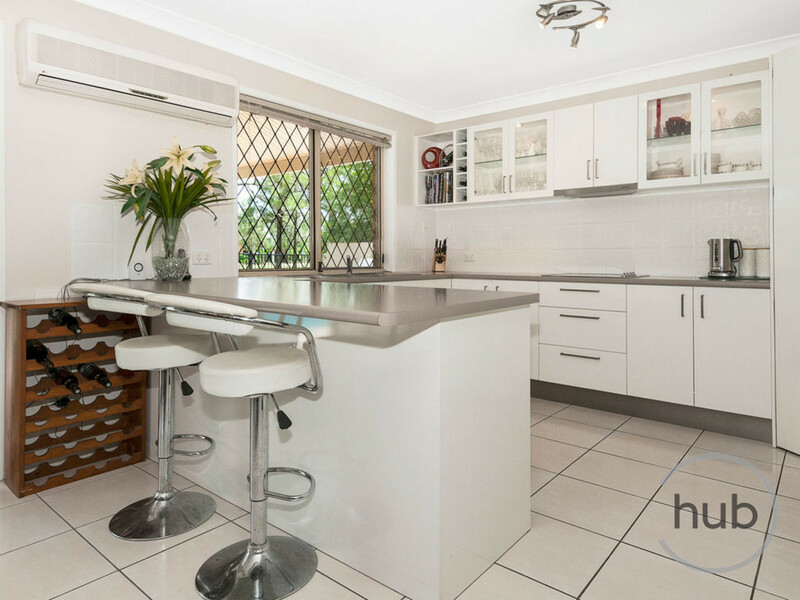 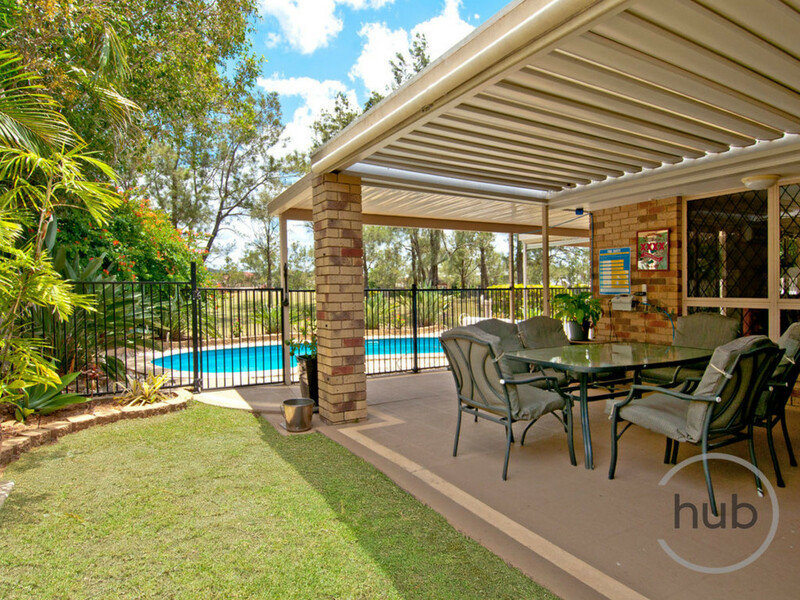 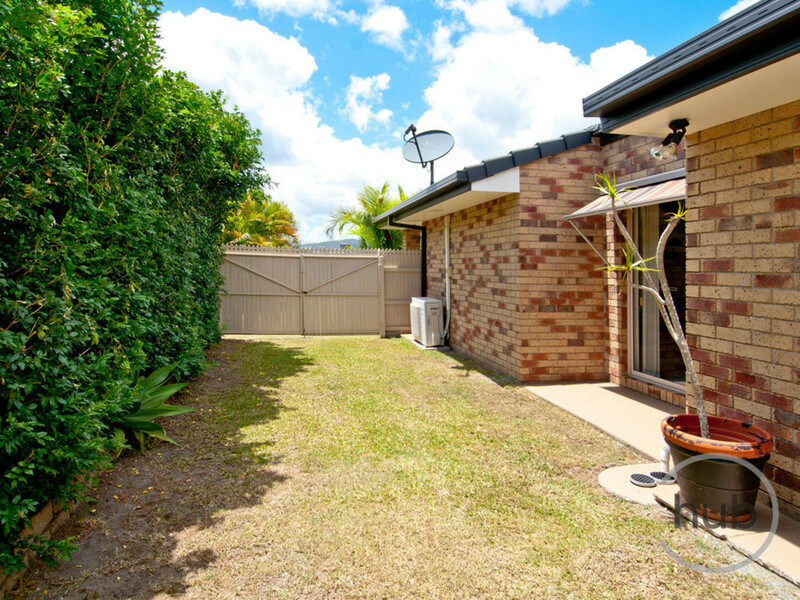 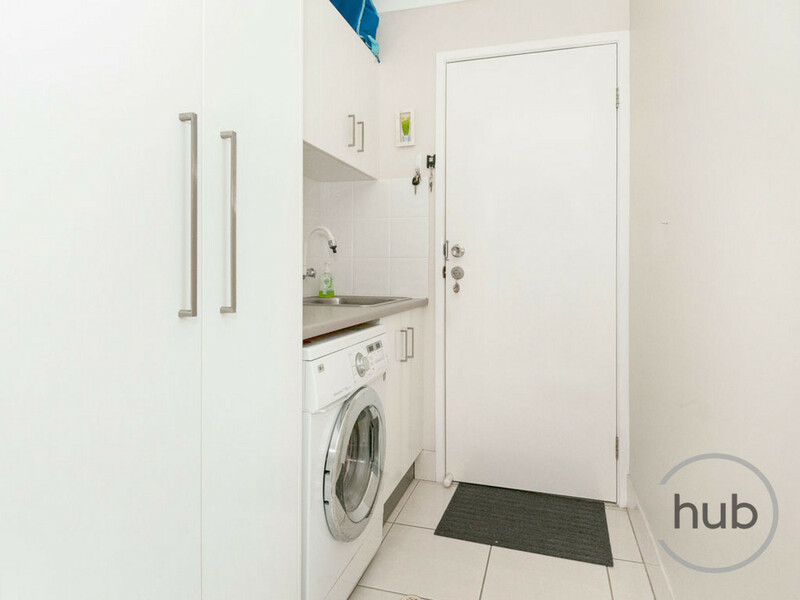 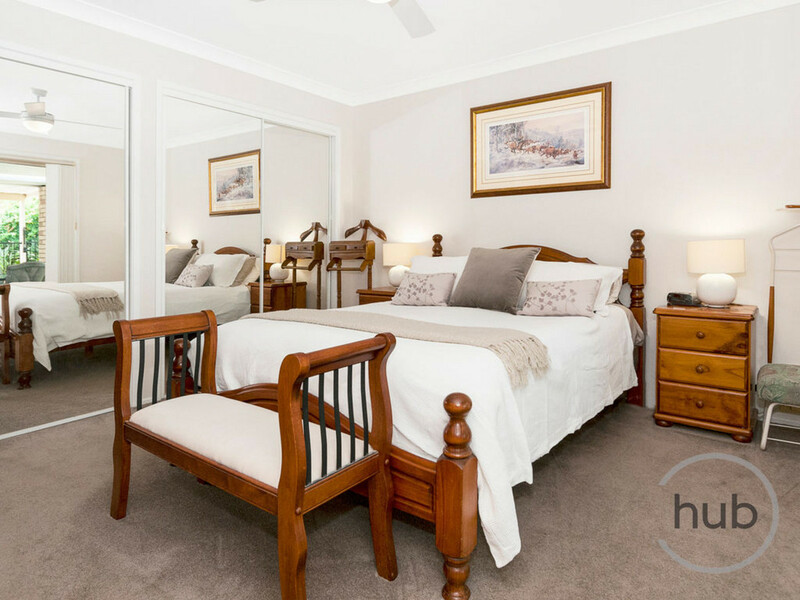 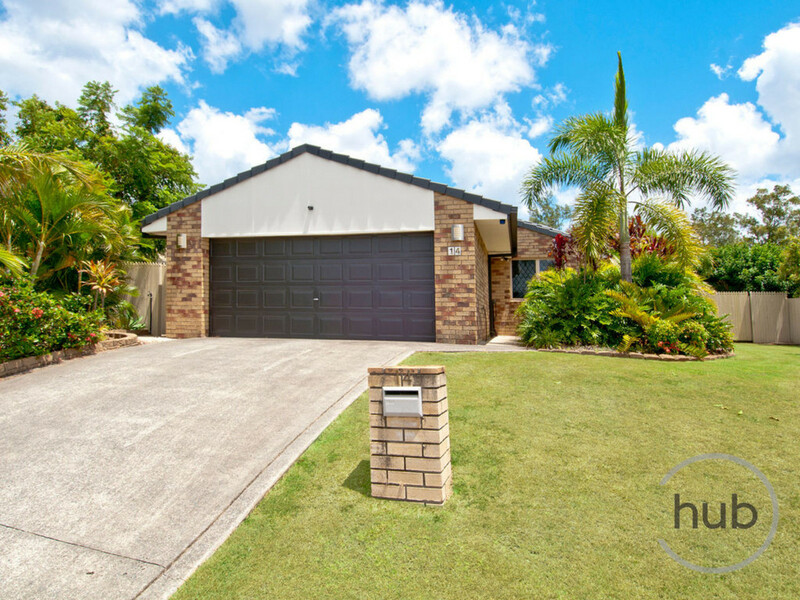 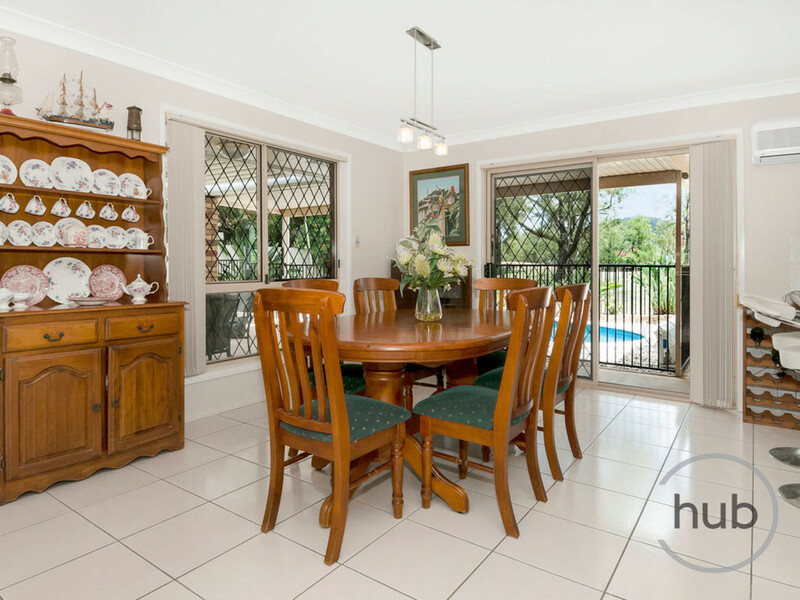 Nothing to do, just move in and enjoy this much loved home which has been well cared for and offers a fully renovated kitchen, renovated ensuite, lovely views from each room to the garden, in-ground pool or the 2nd fairway of the Windaroo Lakes Golf Course. 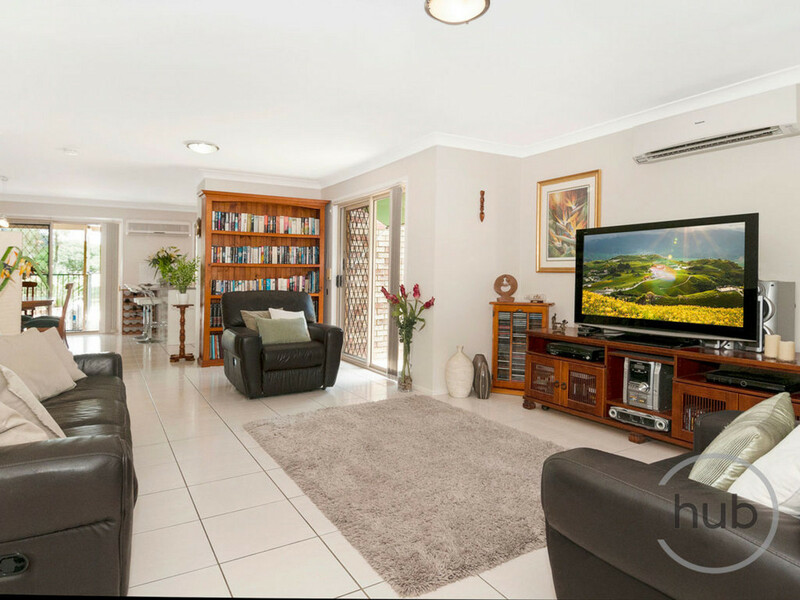 A pleasure to call home! 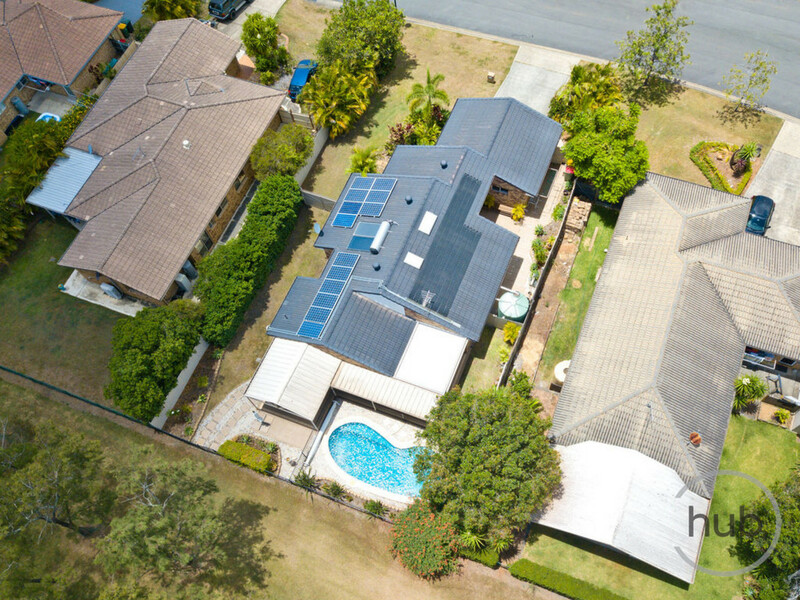 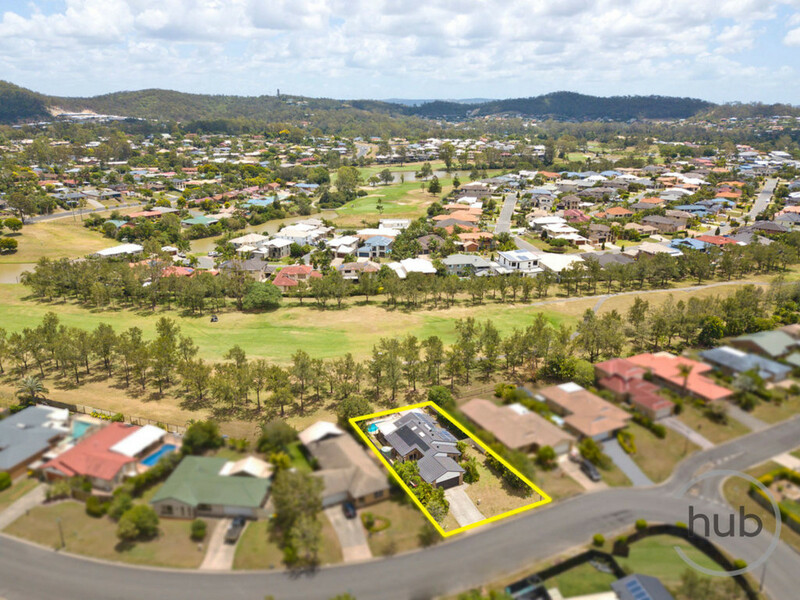 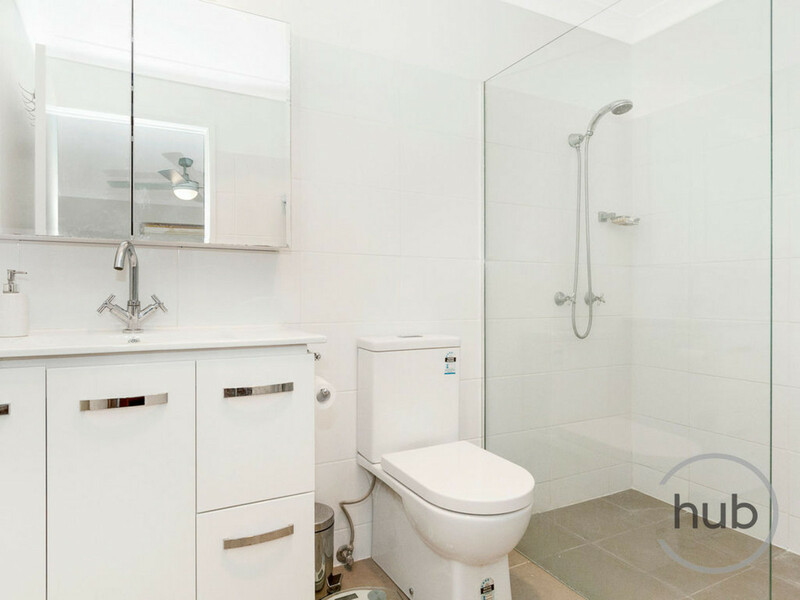 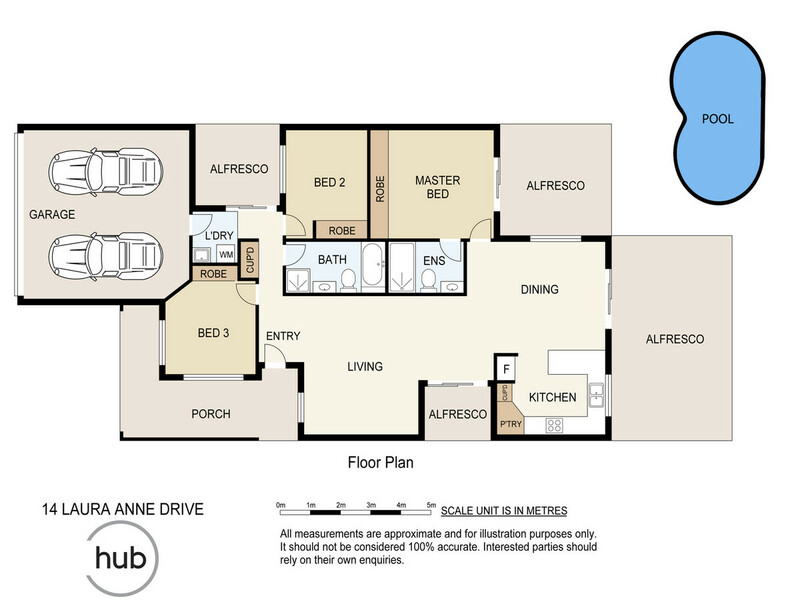 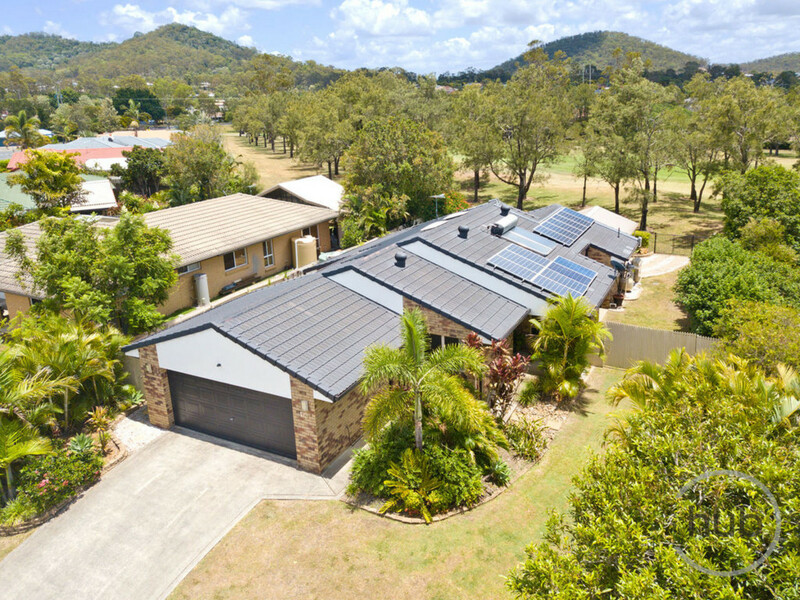 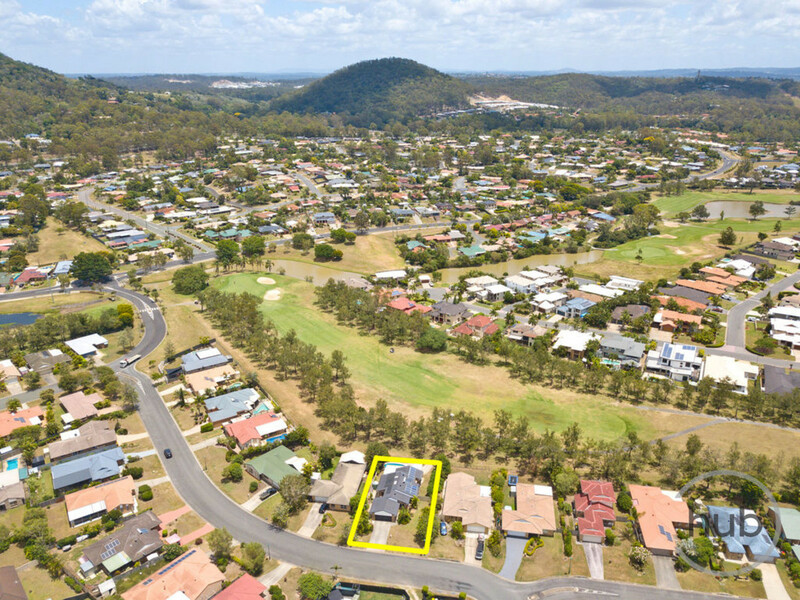 Windaroo is located midway between Brisbane and the Gold Coast and offers easy access to M1, Logan Motorway and express trains to CBD. 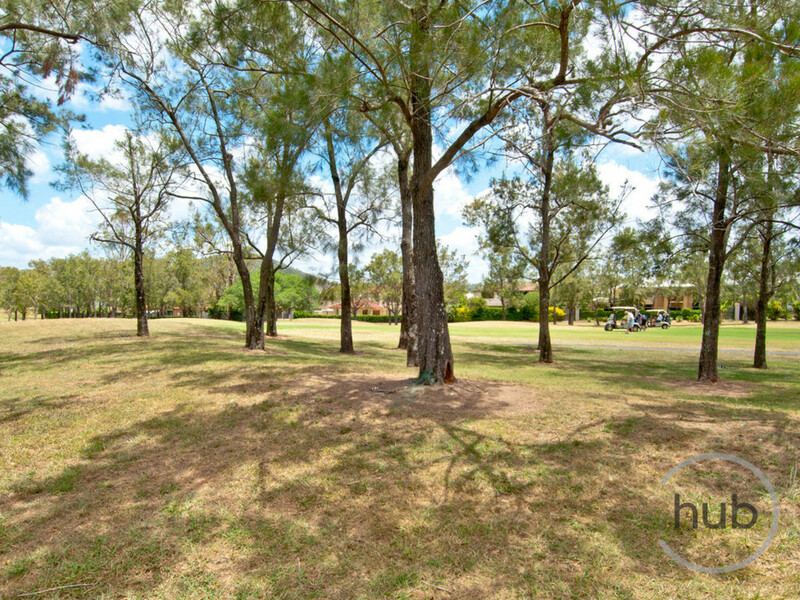 Windaroo Lakes Golf Course offers casual and professional Golfers a beautiful Course to enjoy including a Cafe, Restaurant and Functions centre. 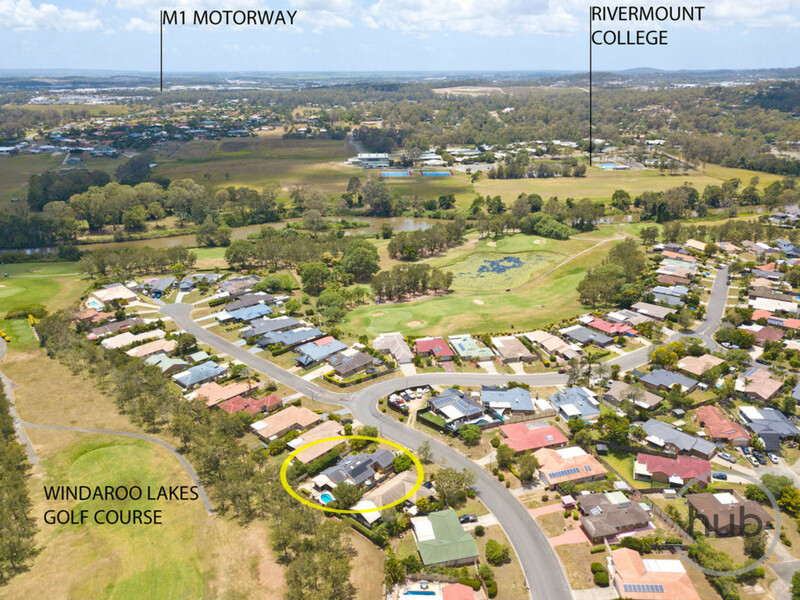 There are several private and public schools within only a short distance of this property.